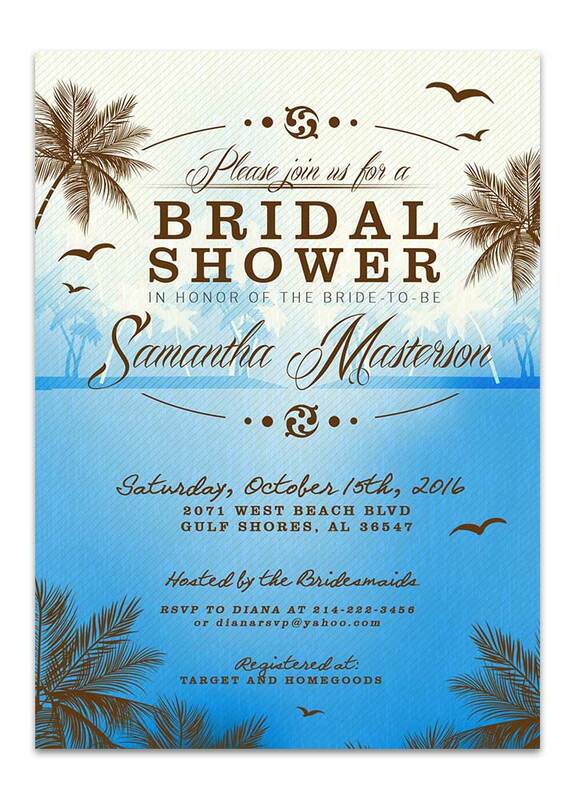 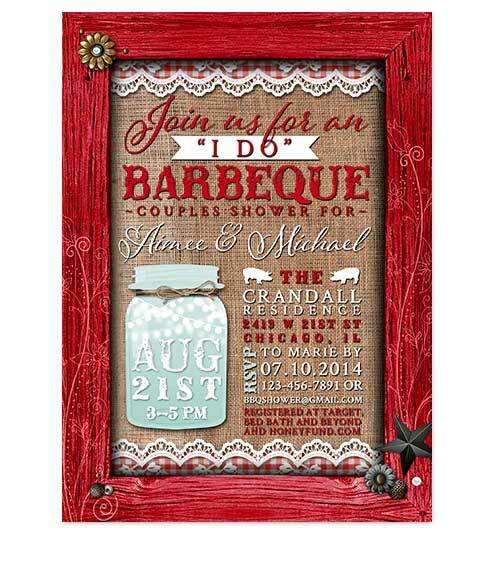 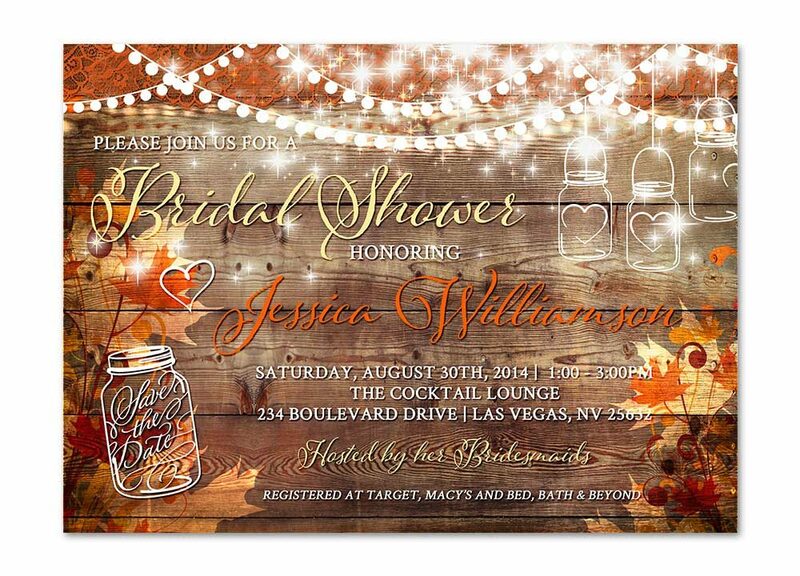 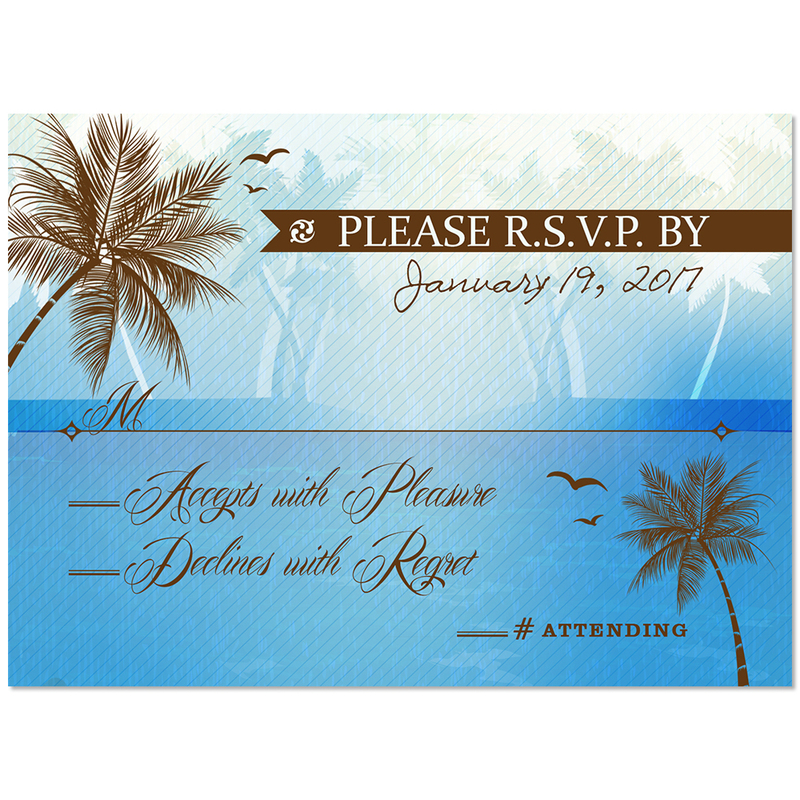 Your summer beach tropical wedding beach rsvp in blue. 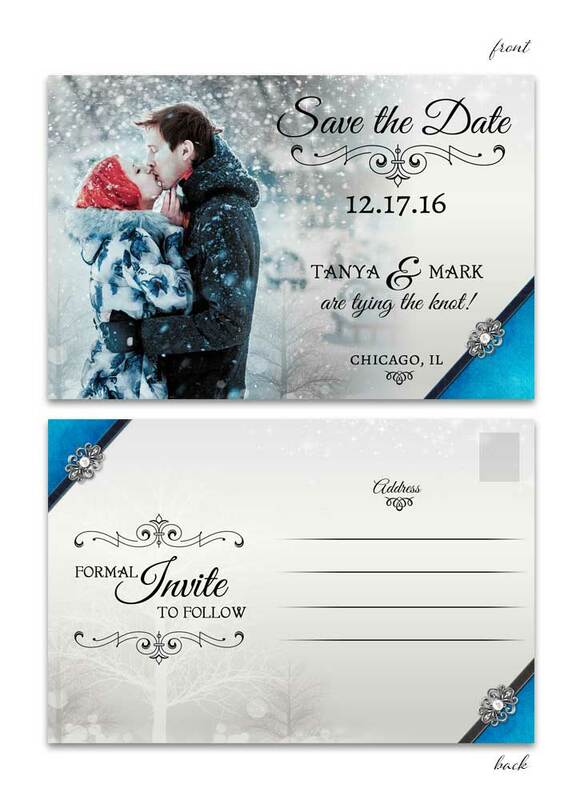 Announce your coming to the wedding in style. 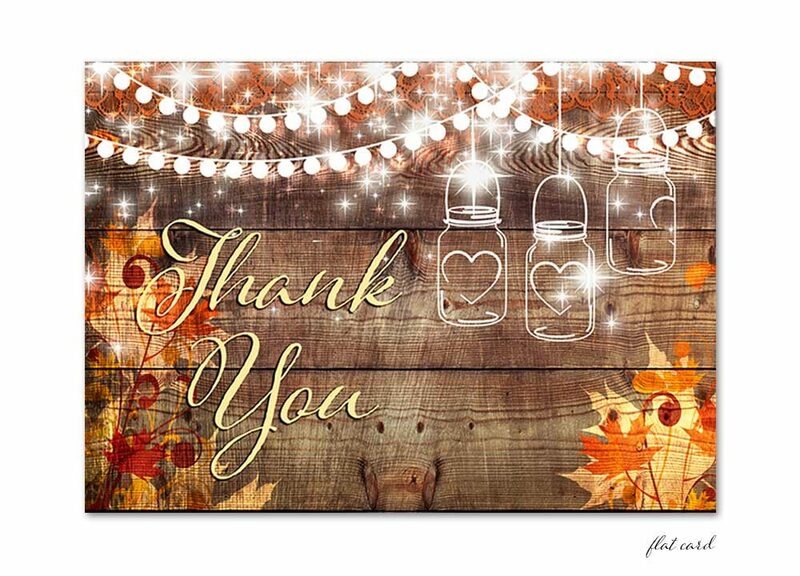 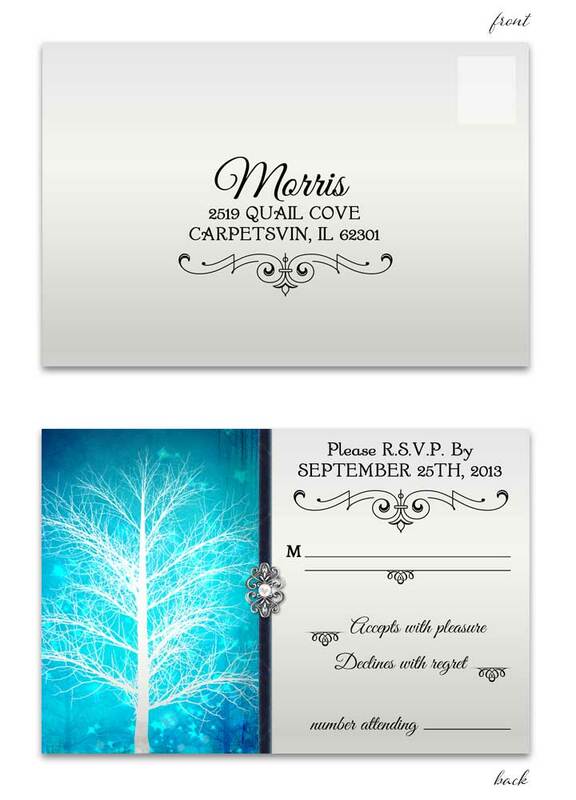 Showcasing your upcoming wedding with great stationery is key and we are here to stand by your side! 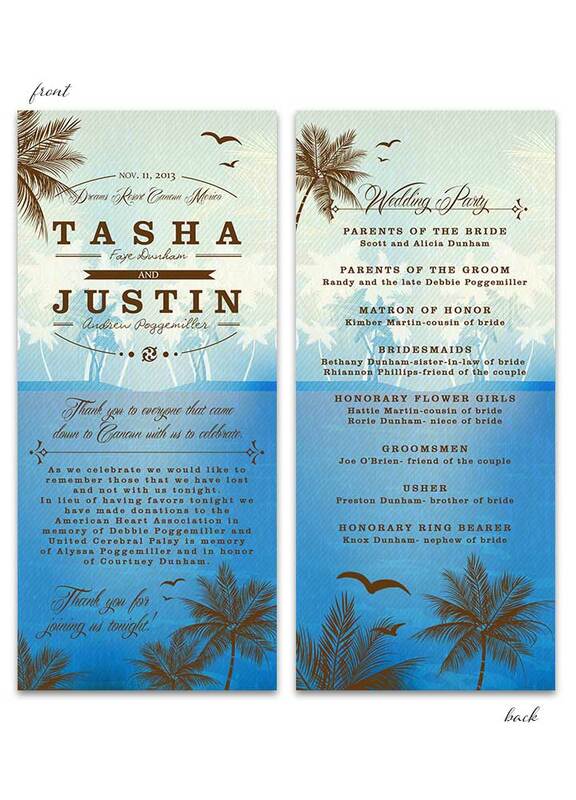 Destination weddings and beach themed tropical weddings are highly popular and becoming more and more the norm. 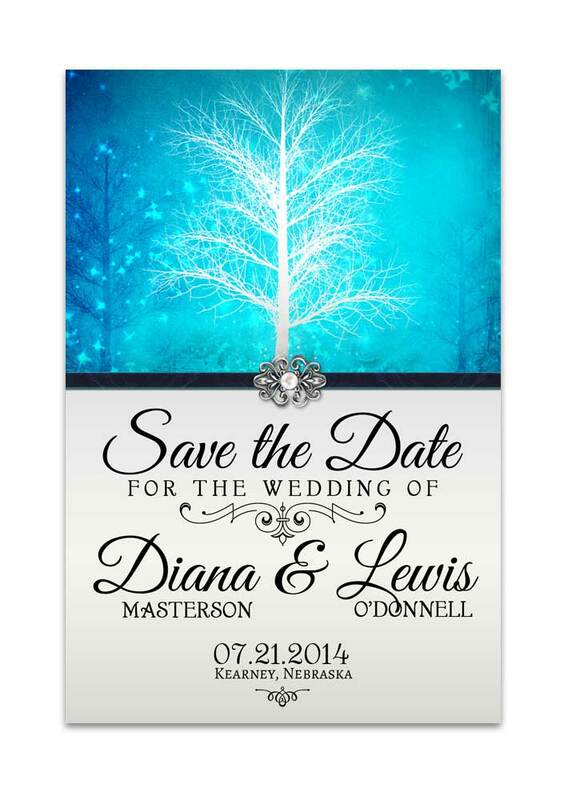 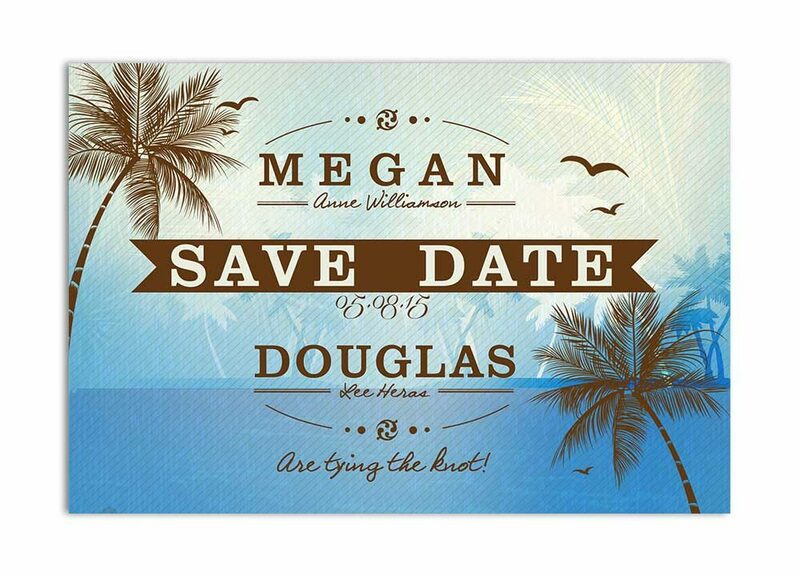 Consequently, Odd Lot Paperie has designed an elegant yet fun Beach Palm Tree Wedding RSVP – Blue. 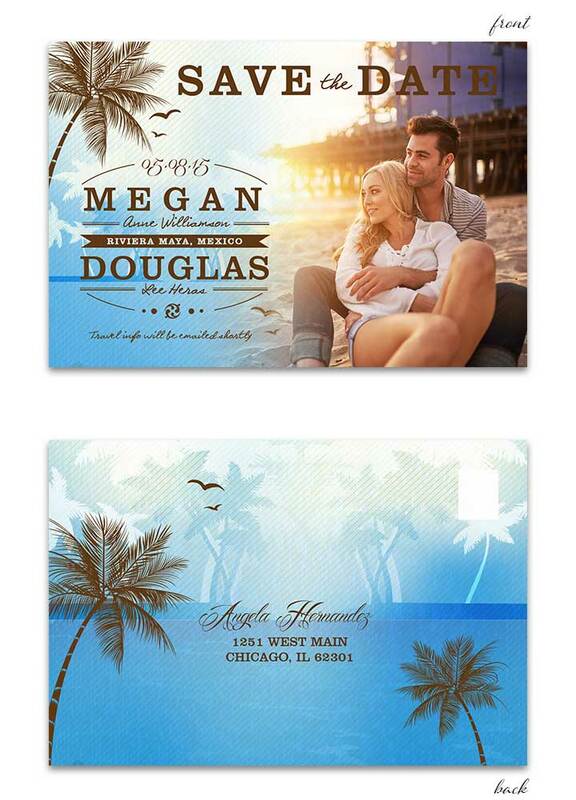 These Beach Palm Tree RSVP Card Blue feature colors of blue and subtle hues of cream, while the palm trees are a rich brown. 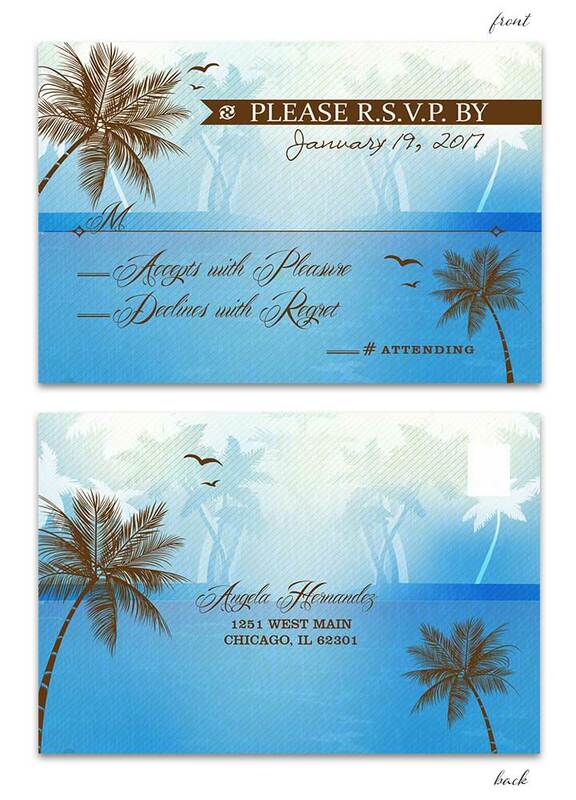 The Beach Palm Tree RSVP Card Blue measures 5 inches wide by 3.5 inches tall. 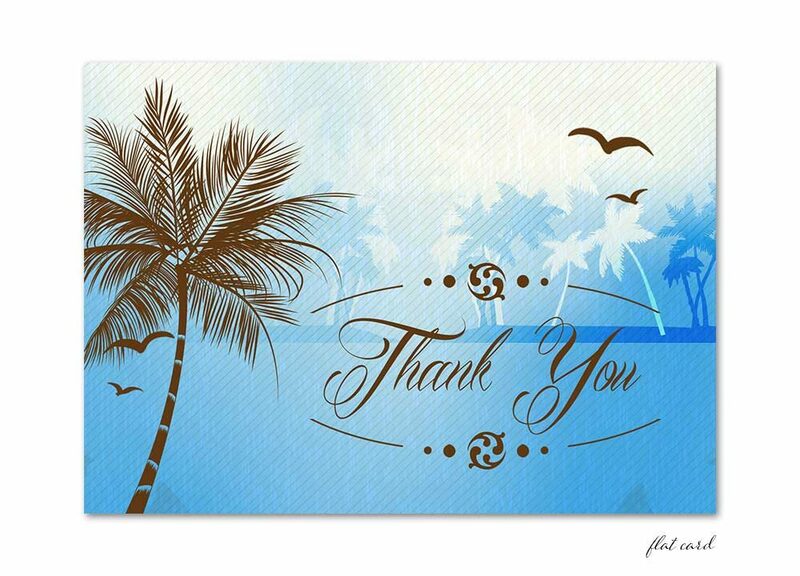 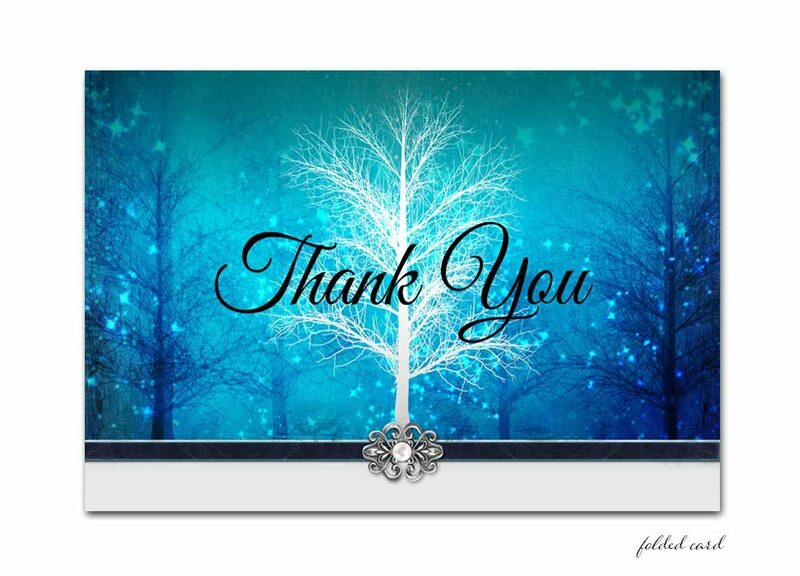 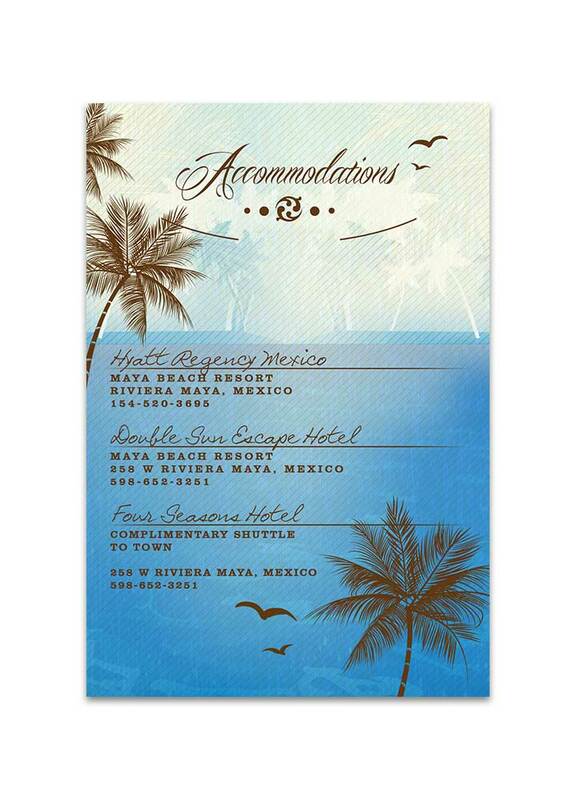 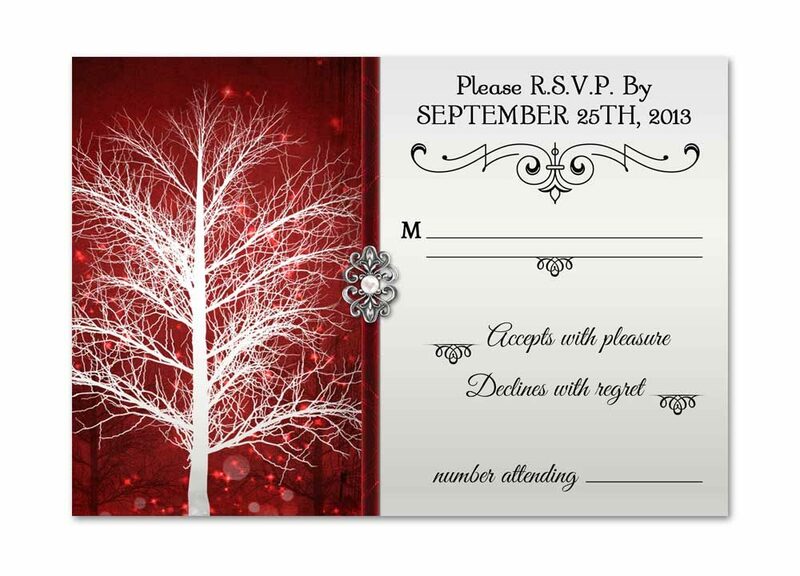 The Beach Palm Tree RSVP Card Blue is customized with the wording provided at checkout. 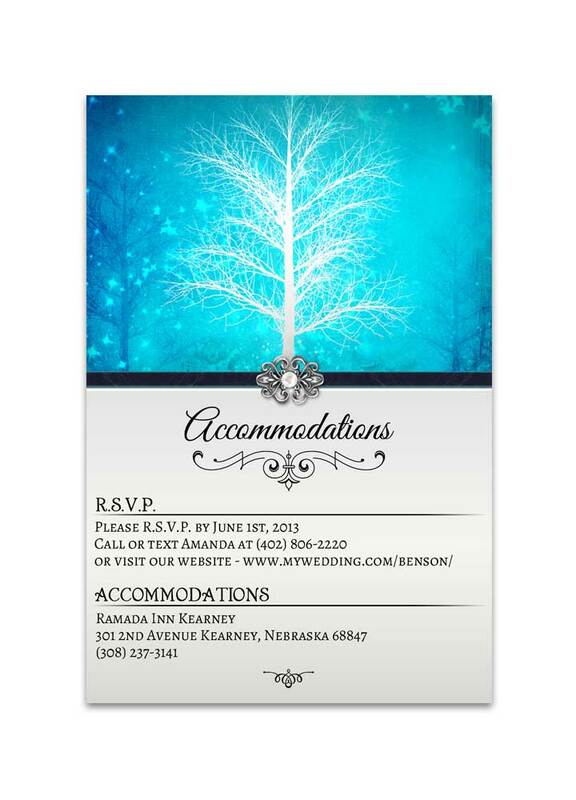 If you have issues uploading your picture please email me at info@oddlotweddings with your picture an text. 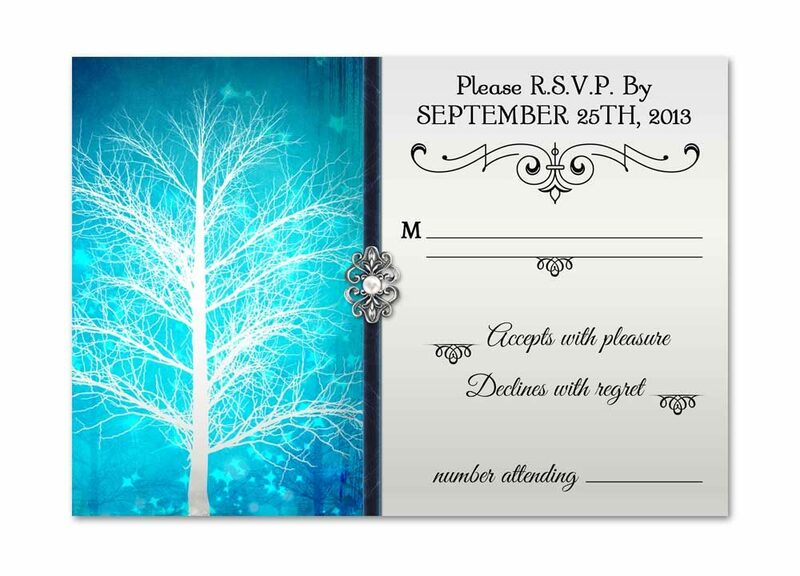 We want your Beach Palm Tree RSVP Card Blue to be perfect, furthermore you will have the opportunity to review the proofs and make edits to errors upon receipt of the proof package.